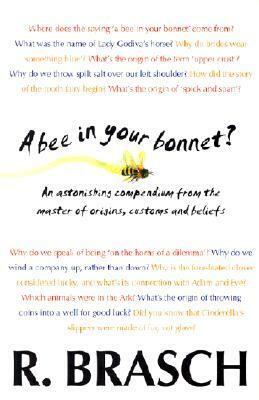 From the author of "The Cat's Pyjamas" comes another astonishing compendium of origins, customs and beliefs. Why is a police informant called a "grass"? What have the bee's knees got to do with excellence? What was the name of Lady Godiva's horse? In polite society, can you speak of the weather being cold enough to freeze the ball off a brass monkey?